We hope you enjoy our Fall 2016 Newsletter! 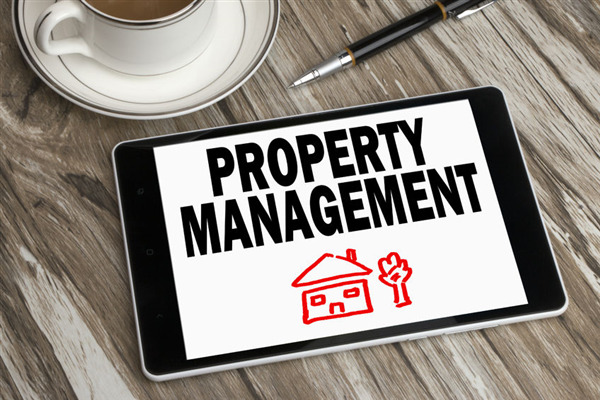 Your property management website does your marketing work for you 24/7. 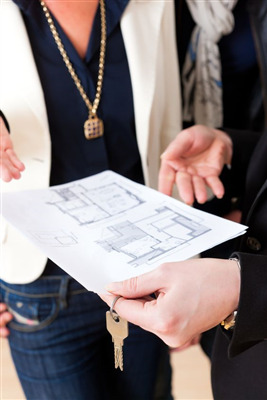 When you have a fully featured online presence, you reduce your workload by providing the information tenants and prospective tenants need. 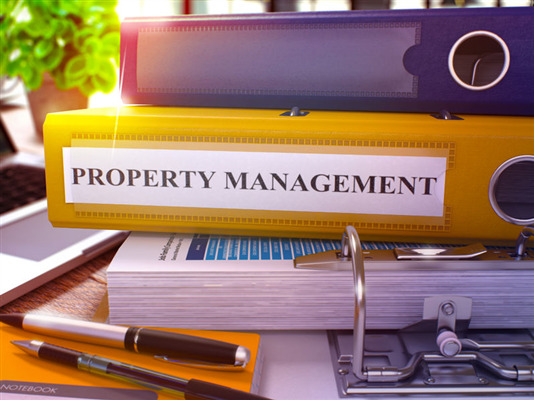 Focus on these key elements to get the most out of your property management website. 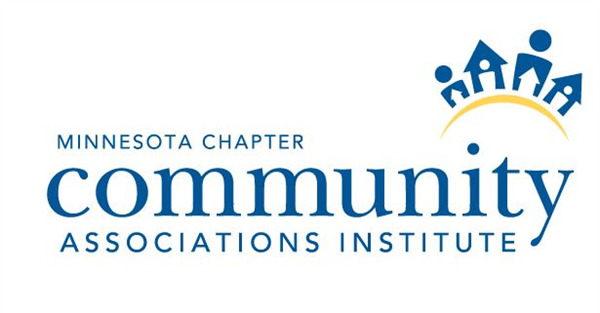 Members of the Minnesota chapter of the Community Associations Institute recently honored Tim Broms and Kristi Hoffman for their work in the field of community management. Tim Broms, Chief Operating Officer with Gassen Company, won the Community Management Professional Award. This award is given to an individual who displays integrity, reliability, commitment to the industry, loyalty to consumer clients, and the ability to interact well with board members, managers, service providers and other industry professionals. Promotion of ethical conduct and competence are included as part of the qualification for this award.